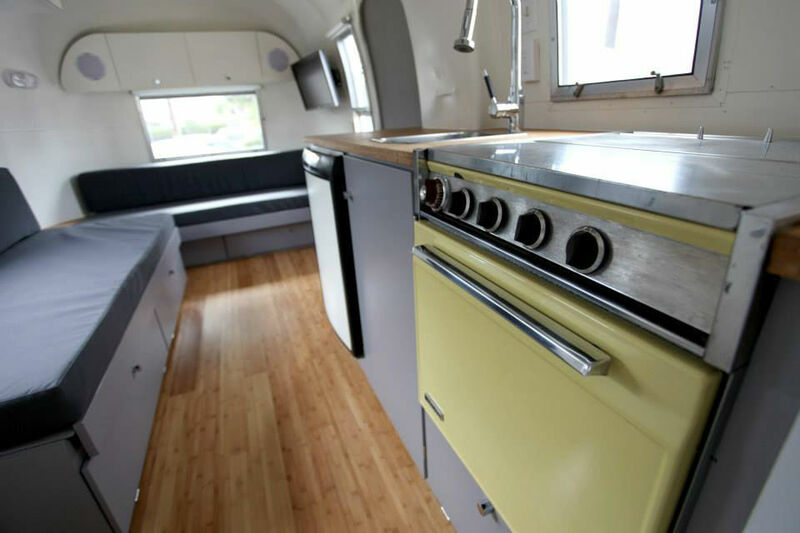 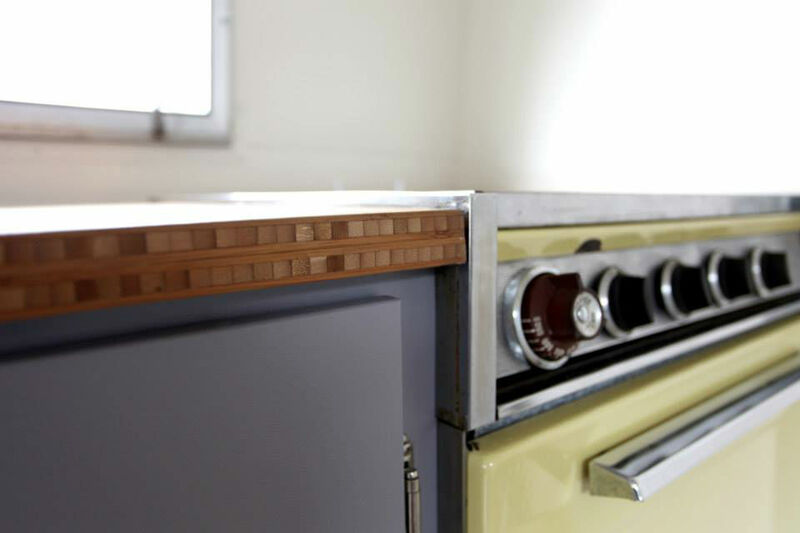 This 1967 Airstream Globetrotter is a visual treat and a HofArc (http://hofarc.com/) original renovation. 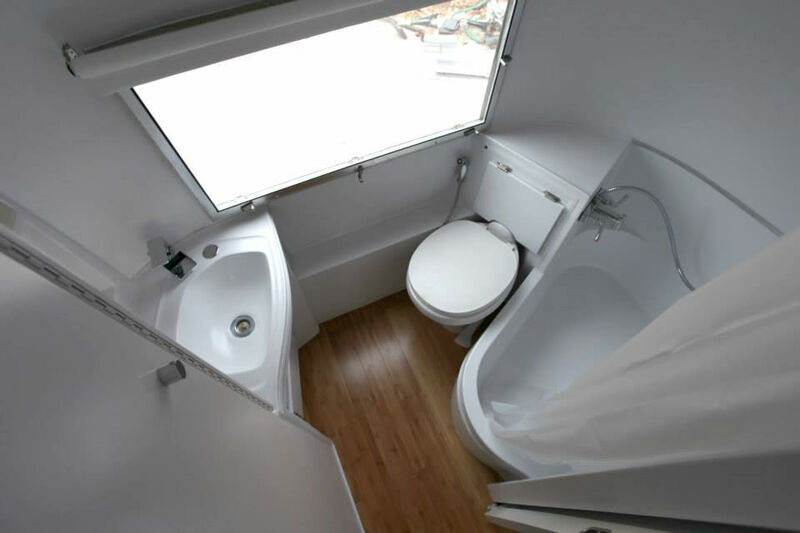 HofArc worked with us on the renovations and updates (all listed below). 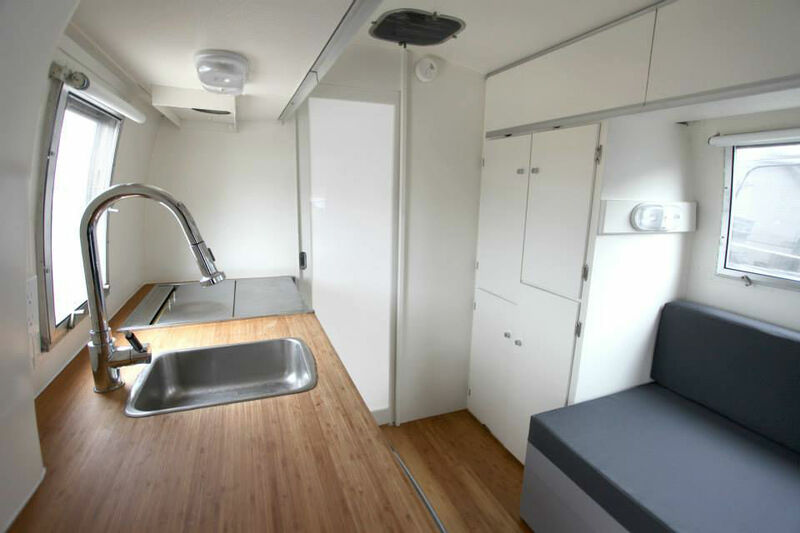 The interior has been beautifully renovated with bamboo, giving the trailer the look and feel of a mid-century modern designed space. 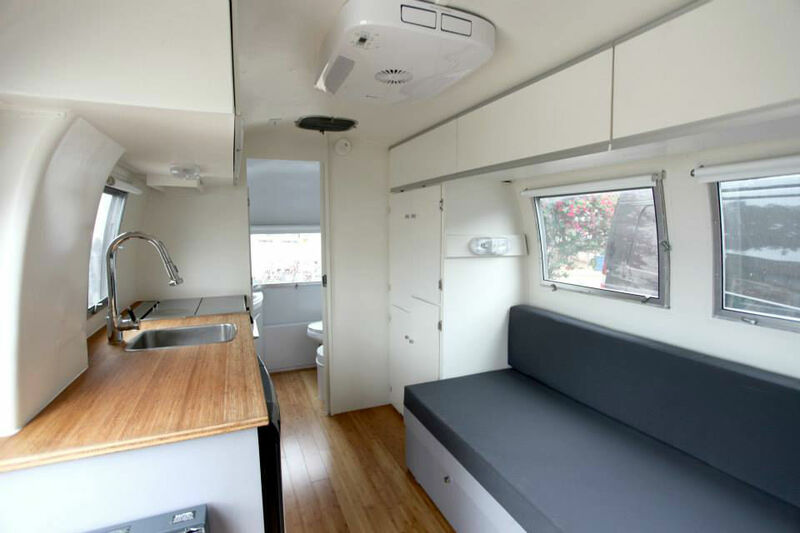 This beauty is also off-grid ready, with two solar panels and powerful inverter. 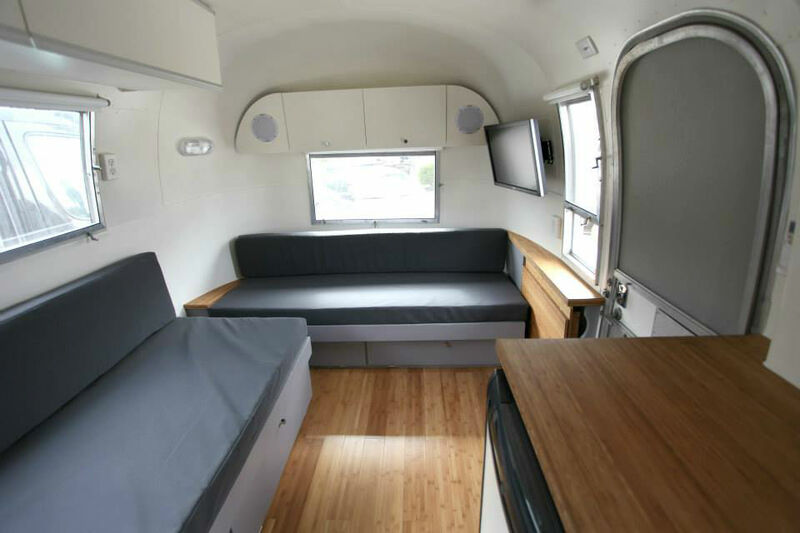 This Globetrotter would be perfect for your next travel adventure, or would make an awesome office space or guest room. 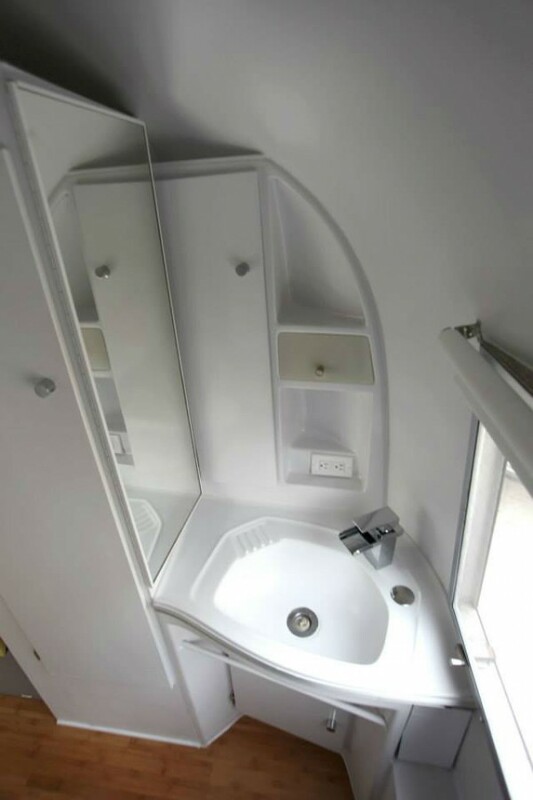 We absolutely love this Airstream and we’re only looking to sell to upgrade to something a bit larger. 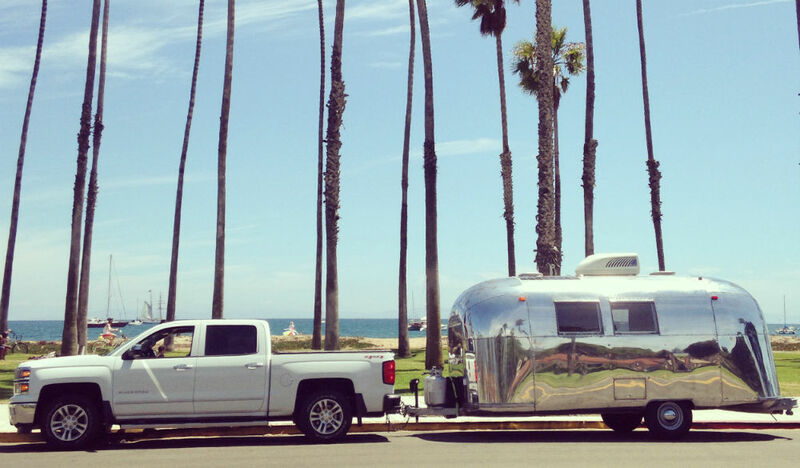 If we could, we would keep this lovely trailer forever!